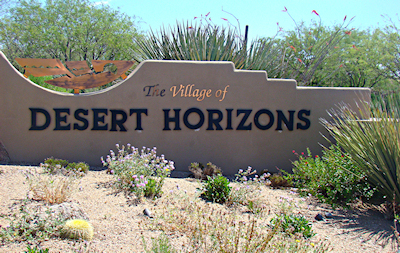 The Village of Desert Horizons has luxury semi-custom golf homes. 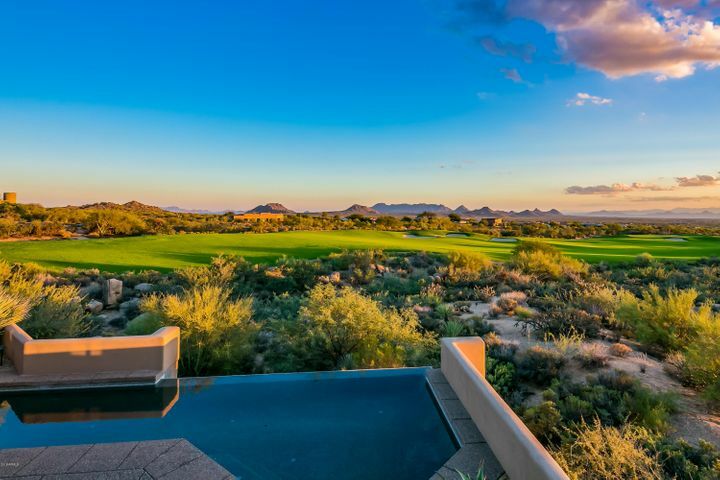 Many of the homes in Desert Horizons have great views on elevated lots overlooking the Apache Golf Course. They are 3000-5000 square feet, built between 1997-1999. Many of the homes feature a detached casita, perfect for visiting guests and family. 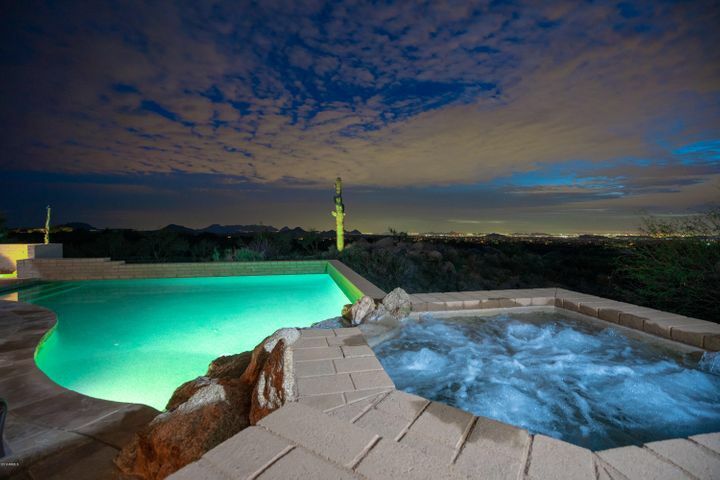 Desert Mountain is a luxurious community in North Scottsdale with plenty of amenities. It is up made of 32 different communities, each with a unique style. It is probably best known for its exclusive golf club, Desert Mountain Golf Club. The golf club has six challenging courses: Cochise, Renegade, Outlaw, Geronimo, Apache and Chiricahua. All six courses are aesthetically appealing and designed by Jack Nicklaus. Golfers of any skill level will love these spectacular courses. Golfers also love the Jim Flick Golf Performance Center in Desert Mountain. With the use of advanced technology, the staff will help you improve your golfing and will fit you with the perfect set of clubs. 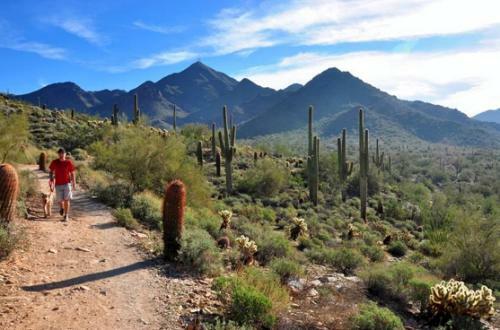 To enjoy the beautiful Arizona weather, many residents of Desert Mountain utilize the network of private trails. The trails lead hikers up the Continental Mountains where they can see scenic views of the Valley and beyond. From this point, hikers can even see Tucson’s Catalina Mountains in the distance. These trails are also great for mountain biking. Some trails are perfect for the whole family, while others are more strenuous. Desert Mountain hosts a variety of events for its members. Some are wine or food tastings from one of the great restaurants in the clubhouses, and other events might be art shows or live music. These events are a great way to mingle with other members from the Desert Mountain community. 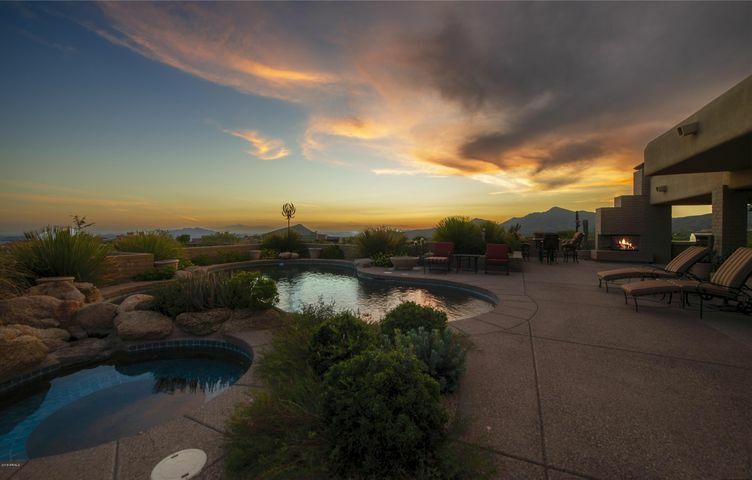 Desert Mountain is exclusive but still offers a great sense of community with amenities for the whole family. You will fit right in. 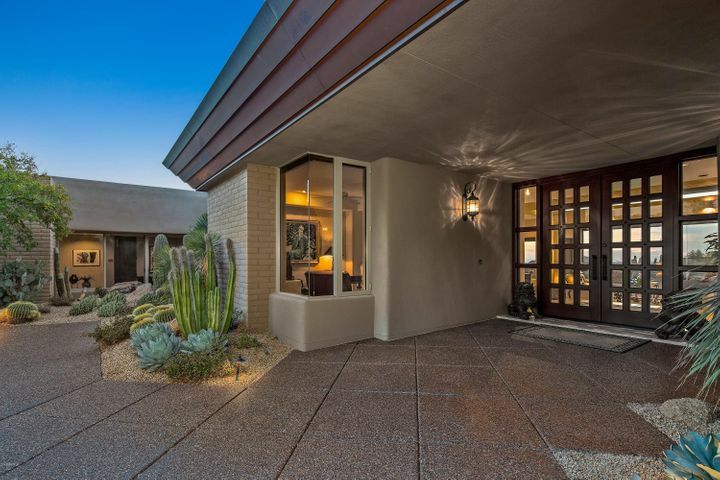 If you would like to view any real estate in Desert Mountain, contact Carmen Brodeur at (602) 791-0536 or email Carmen@TopScottsdaleHomes.com.